OEM Accepted : We can produce according your own design . 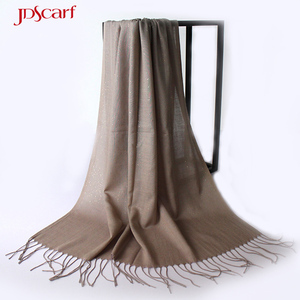 Certificates Q : What type of scarves can you do9 A : We can print on most common scarves and shawls, long, square and so on. Q : Can you make my own design9 Is there any requirement for our artwork9 A : Yes we can make your own design scarf. 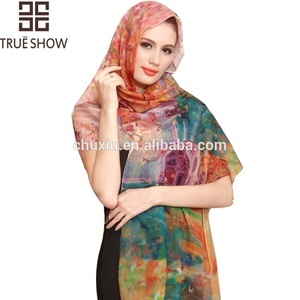 Guangzhou WenYi Garment Co., Ltd.
product descriptions latest hijab designs Why choose our SCARVES over other suppliers in China9 1) Welcome OEM, ODM, Customize, 2) Industrial Experience: Since 2005, 3) Free Sample & In-stock goods are available, New styles presented each week, 4) One-stop Fashion Accessories AGENT SOLUTION since 2008 5) Over 60 China trading companies purchase from us and resell to the importers only. The reversible color scheme is bright and tropical, while the lighter weight is perfect for warm weather wear. Lead time for sample/stock 5-7days Shipment by air /DHL/FedEx UPS TNT or as your requirements Packing Individual package Lead time for max production regular aroudn 10-30 days . 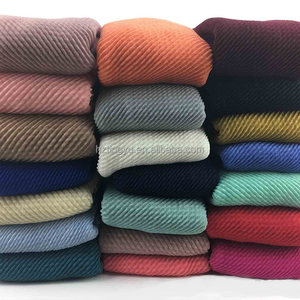 Yunnan Fancy Science & Technology Co., Ltd.
Yiwu Yuanhao Trading Co., Ltd.
Yiwu Jiahui Apparel Co., Ltd.
Yiwu Eisen E-Commerce Co., Ltd.
Hangzhou Join Kshine Technology Co., Ltd.
Shantou City Linlong Garments Co., Ltd.
Quanzhou Dabei Trading Co., Ltd.
Yiwu Bitai E-Commerce Co., Ltd.
you could purchase most of our abaya designs in stores by retail or wholesale. products are updated frequantly to keep trace with the latest fashion. Yunnan MyWay Technology Co., Ltd.
Yongkang ODI Import & Export Co., Ltd.
for us our customers & service to our valued customers comes first. our goal is to provide best quality goods at best possible prices. 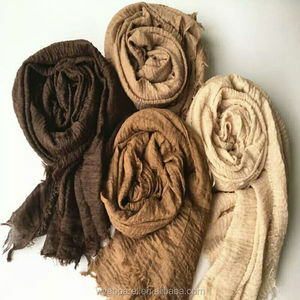 Alibaba.com offers 2,315 maxi hijab products. About 49% of these are other scarves & shawls, 35% are islamic clothing, and 2% are silk scarves. 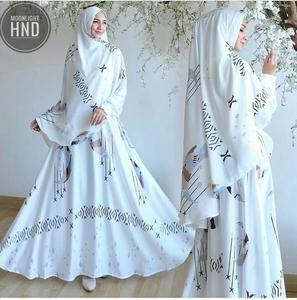 A wide variety of maxi hijab options are available to you, such as free samples, paid samples. 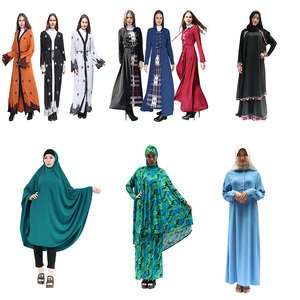 There are 2,306 maxi hijab suppliers, mainly located in Asia. 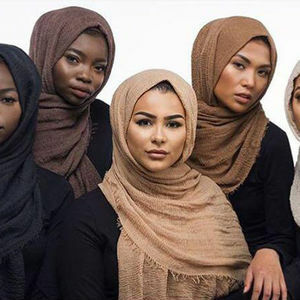 The top supplying countries are China (Mainland), India, and Indonesia, which supply 83%, 11%, and 2% of maxi hijab respectively. 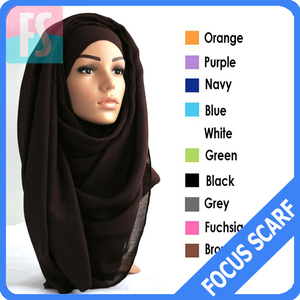 Maxi hijab products are most popular in North America, Eastern Europe, and Western Europe. You can ensure product safety by selecting from certified suppliers, including 40 with Other, 2 with ISO13485, and 2 with ISO9001 certification.